Hi, I’m Dan. When I moved back to Manchester I joined Civic Engineers after working in London for four years. I previously worked for a technical design studio on a variety of schemes including private basements and change of use structures with additional storeys. I also worked on and led high profile schemes including the redevelopment of Dreamland Amusement Park in Margate and the former Rose Theatre which was the first playhouse to ever stage a Shakespearian play. It was encouraging to see how much Manchester’s skyline and construction industry had changed since I left. The city is busy and is proving itself to be a major city outside of the capital. Every year, apart from the fallows, I try and go to Glastonbury. Sundays in October are generally filled with anxiety trying to get tickets for the festival. 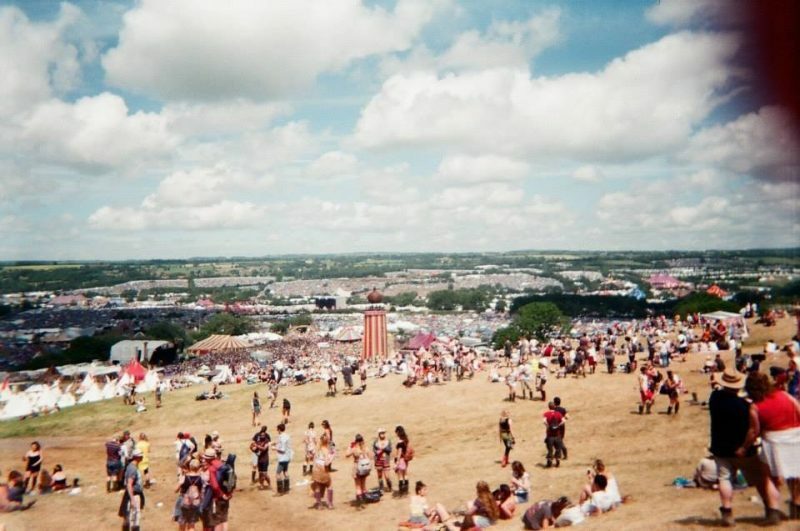 It’s a festival unlike any other with more than 130,000 people Glastonbury is more an experience than a music festival. I’ve seen a lot of things at the festival that normally wouldn’t interest me, and this is the reason why I go back. I’ve even been to a talk by the Dalai Lama. Everyone should try it, even if it’s once, it’s a week you’ll always remember.